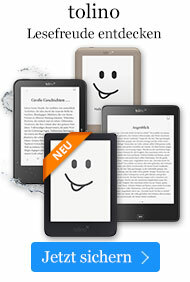 Buch € 38,49* inkl. MwSt. Not since apostolic times had a greater thrust of evangelism and missionary fervor been seen than during the 19th century. 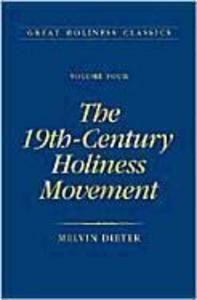 Inevitably this Holiness revival brought a greater awareness and interest in the work of the Holy Spirit.